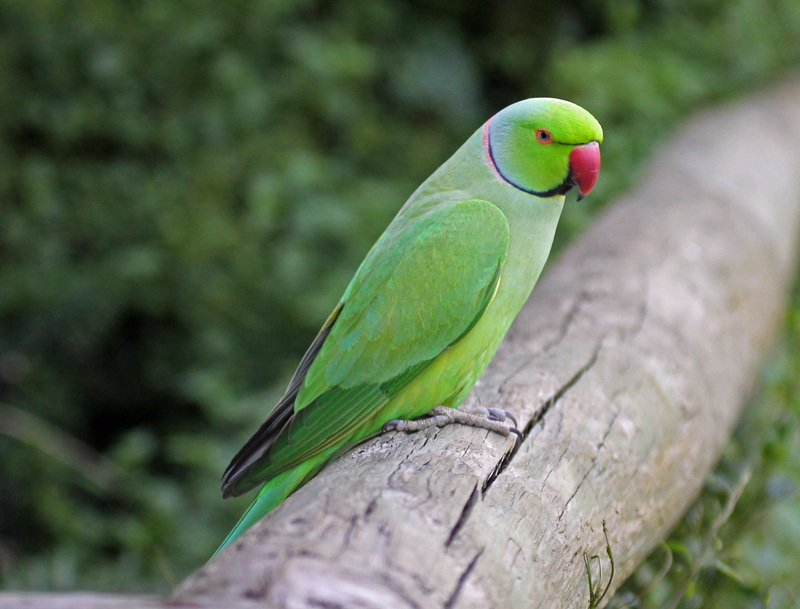 Today I want to write about a beautiful bird that you don;t want to get bitten by, the Alexandrine parakeet. 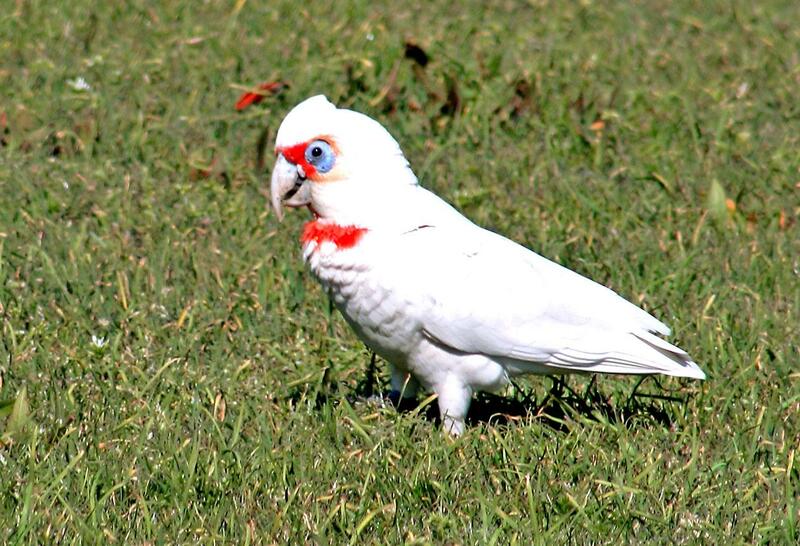 One of my best friends from school recently found a bird that had escaped from an aviary. 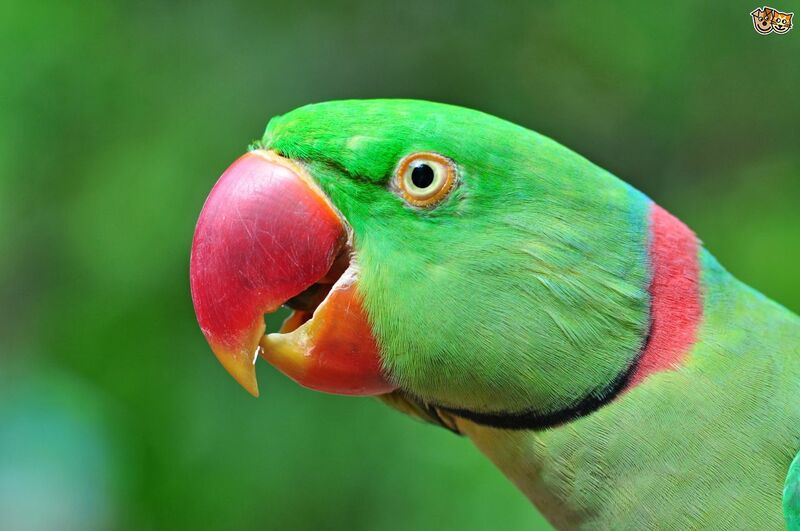 It was a rose-ringed parakeet. 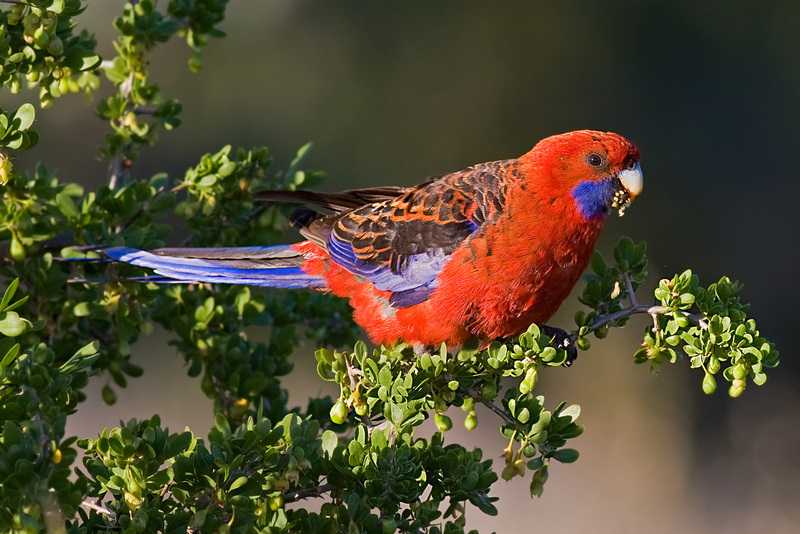 One of the most beautiful species of parrot that I have ever seen in the wild is the crimson rosella. 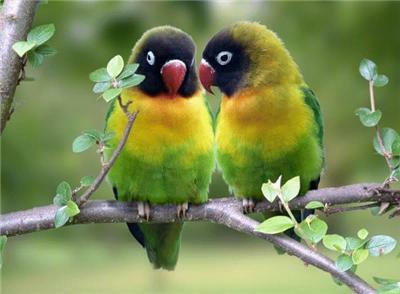 Today is Valentine’s Day, so today I want to write about the very affectionate masked lovebird. 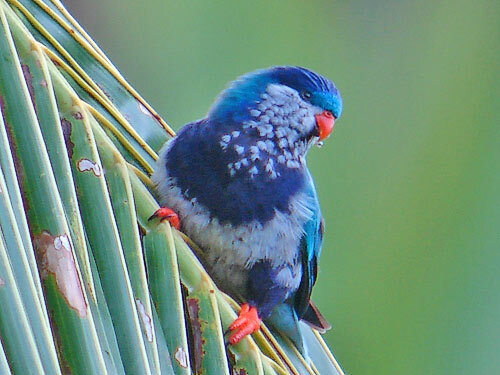 I play 40K with my dad and have a Space Marine army, so I was very excited when I found out about a beautiful bird called the ultramarine lorikeet. 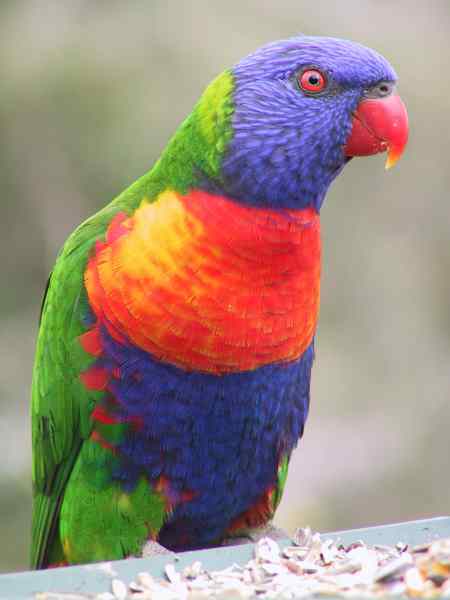 Today I want to write about a beautiful species of parrot that I often see near my house, the rainbow lorikeet.